NT Able Agency, in North Tonawanda NY, provides professional insurance advice for residents in all of Niagara and Erie County including: North Tonawanda, Amherst and Niagara Falls, NY. Our goal is to ensure that your coverage meets your needs at a price you can afford. We have relationsips with multiple insurance carriers, which allows us to do the research and compare plans and pricing and present you with options that meet your goals. 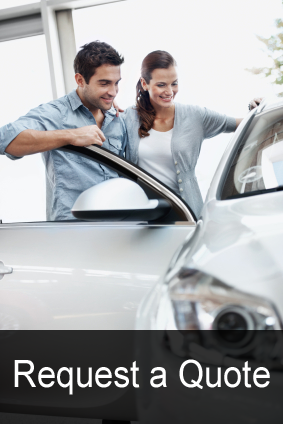 NT Able Agency Inc. has a great relationship with dealerships and with other insurance agents and brokers. They even refer people to our office for their friends and customers insurance needs. They know we will check all our companies and find the best price for a variety of coverage. In turn, we give them the confidence to make a well informed decision on their insurance needs.